No two sectors of the insurance industry are the same, and the challenges in those segments vary greatly. The Jacobson Group’s success is grounded in our deep understanding of the complexities of the insurance industry, and that knowledge base informs every aspect of our recruitment services. We offer the insurance industry recruiting services that are tailored to the specific skillsets required for success in each discipline and sector. When we partner with an insurance company for their critical assignments, they can trust we will recruit the best-suited professionals with not only the credentials but also the characteristics necessary to be a fit for the role, the company and the practice area. The last several years have brought a lot of change and uncertainty to the health insurance landscape. Invested in the insurance industry, we have kept up with and understand these changes and the impact they have on the health sector. Our extensive knowledge of the changes wrought by regulation, technology, analytics and other disrupters allows us to serve as a true extension of our client organizations. We pride ourselves on delivering candidates whose skills and values are a fit for their specific open positions. An increased need for health plan professionals coupled with low unemployment and a mass exodus of aging workers has created a difficult recruiting environment. Partnering with Jacobson as your health insurance recruiter will give you increased reach and a significant advantage to replenishing your talent needs of today and tomorrow. For more than 45 years, Jacobson has cultivated a deep understanding of the life insurance industry. This knowledge, combined with our extensive network of connections within this space, makes Jacobson a life insurance recruiter of choice. Our recruiters have the industry savvy to identify the best active candidates, as well as their top-tier passive peers. Our recruiting process has a proven history of helping clients in the life insurance vertical identify, attract and recruit the talent they need. Recognized as a leading property and casualty insurance recruiter, Jacobson has been a long-standing supporter and participant in the property and casualty community. In addition to attending various insurance association events, many of our property and casualty insurance recruiters have earned — or are in the process of earning — their INS and CPCU designations. 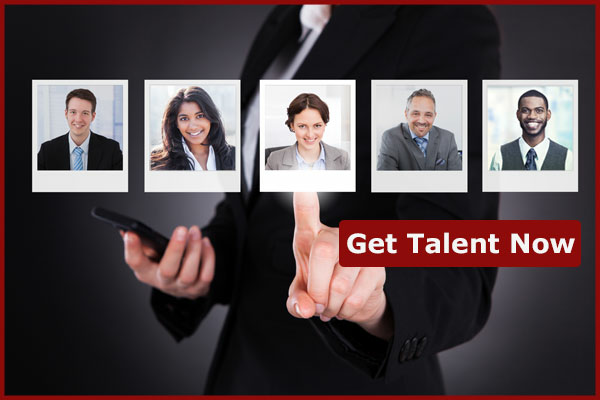 Because of the unprecedented competition in the insurance labor market for tenured insurance professionals, it has never been more important for property and casualty insurance providers to work with a recruiter that is experienced in their industry and can help them find and recruit the talent needed to continue their success. Jacobson has long been considered a thought leader in this regard. No matter what type of products an insurance organization provides, Jacobson is dedicated to helping fulfill its staffing needs for the present, as well as for the future. By working closely with clients, we gain an intimate understanding of their organizations, which makes us even more effective at identifying the insurance professionals who can be the best fit for them in the long-term.